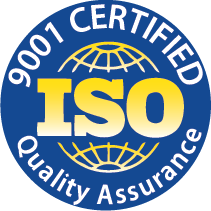 EBI is proudly ISO 9001: 2015 Certified. 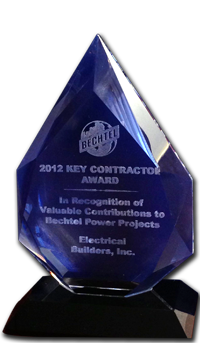 We are the only bus duct services and solutions contractor who has been able to achieve this quality certification. 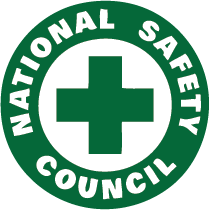 Pioneering new safety standards with an impeccable safety record. EBI has 0 LTI’s (Lost Time Incidents). 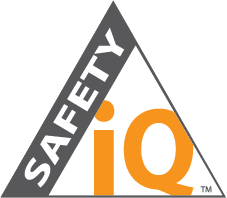 Safety Intelligence (IQ), is EBI’s in-house safety program which focuses on proactive safe behaviors while educating and inspiring intelligent safety practices throughout the organization. 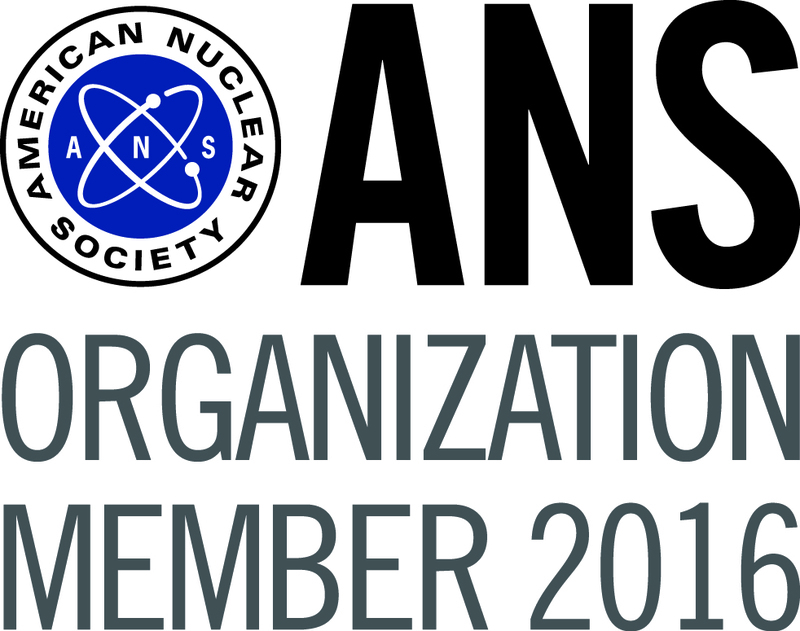 EBI is pleased to be an active committee member of the American Nuclear Society (ANS). The ANS is a not-for-profit, international, scientific and educational organization. 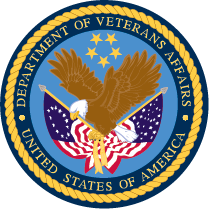 Veteran owned and operated, EBI actively solicits and supports fellow Veterans. We appreciate the opportunity to employ active military personnel and retired Vets. 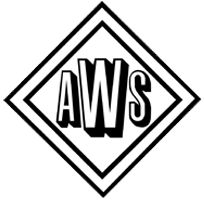 ALL EBI’s welders are AWS certified in 6G. 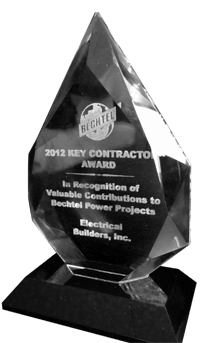 Our crews excel in both MIG and TIG services as well as visual weld inspection (NTL certified). 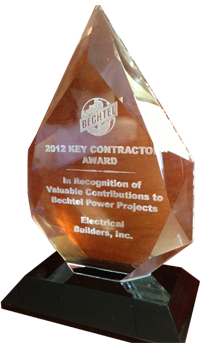 EBI is proud be a women owned and operated company (WBENC certified). EBI celebrates diversity in the workplace while focusing on delivering unmatched quality, safety and efficiency with every project we do.